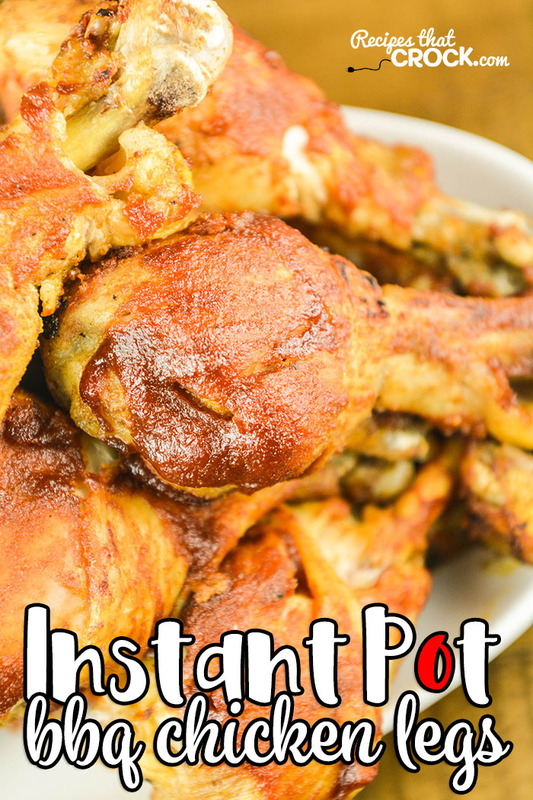 Instant Pot Chicken Drumsticks - Recipes That Crock! 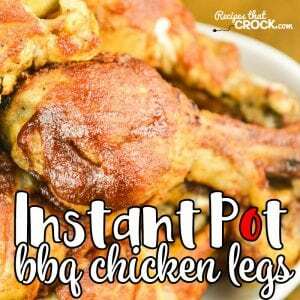 Are you looking for quick and easy instant pot recipe for chicken legs? 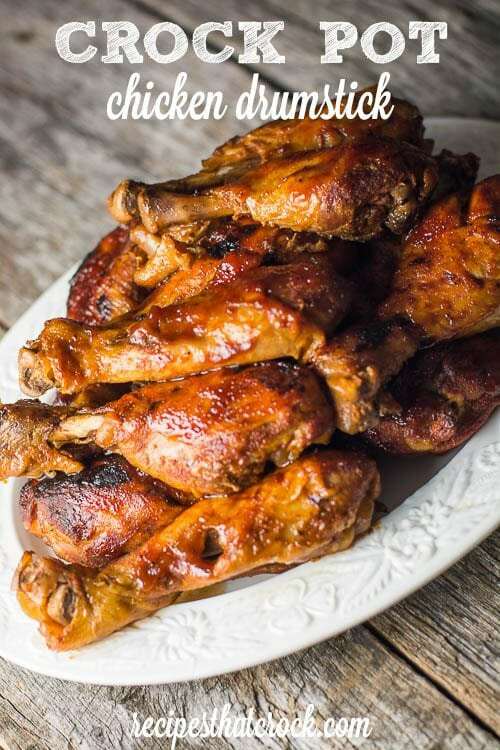 Instant Pot Chicken Drumsticks recipe is so flavorful and perfect for that off-the-grill taste! 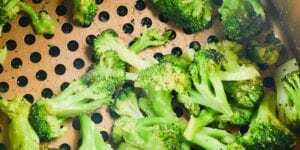 Looking for a low carb option? Use our Low Carb BBQ Sauce to make this a delicious low carb crock pot meal. I just LOVE this recipe. 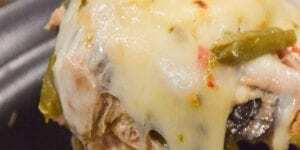 We have made the crock pot version for years and it is one of our most popular recipes. And since I couldn’t find a low carb bbq sauce I liked, I set out to make one and it is ah-mazing if I do say so myself! 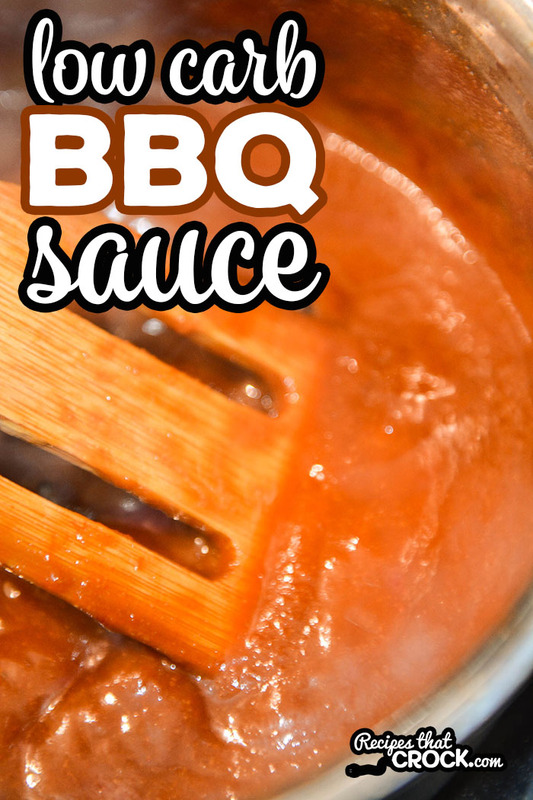 If you need a low carb option for BBQ sauce, you can check it out here: Low Carb BBQ Sauce Recipe. However, if you aren’t eating low carb, you can just use your favorite BBQ sauce. Pour chicken broth into the bottom of a 6 quart instant pot or electric pressure cooker and place pot rack on top. Place all the seasonings and brown sugar into a gallon sized baggie and shake well. In batches, throw chicken legs in the bag and toss to season well before placing into your instant pot rack. Top with butter and seal lid– making sure that your seal valve is set to seal. Cook on Poultry or Manual Setting on High Pressure for 22 minutes. Naturally release with the warming feature turned off for 15 minutes after cooking and then flip to quick release. Place drumsticks on a lined cookie sheet and brush with BBQ Sauce. Broil for 2-5 minutes (watching closely) on each side. 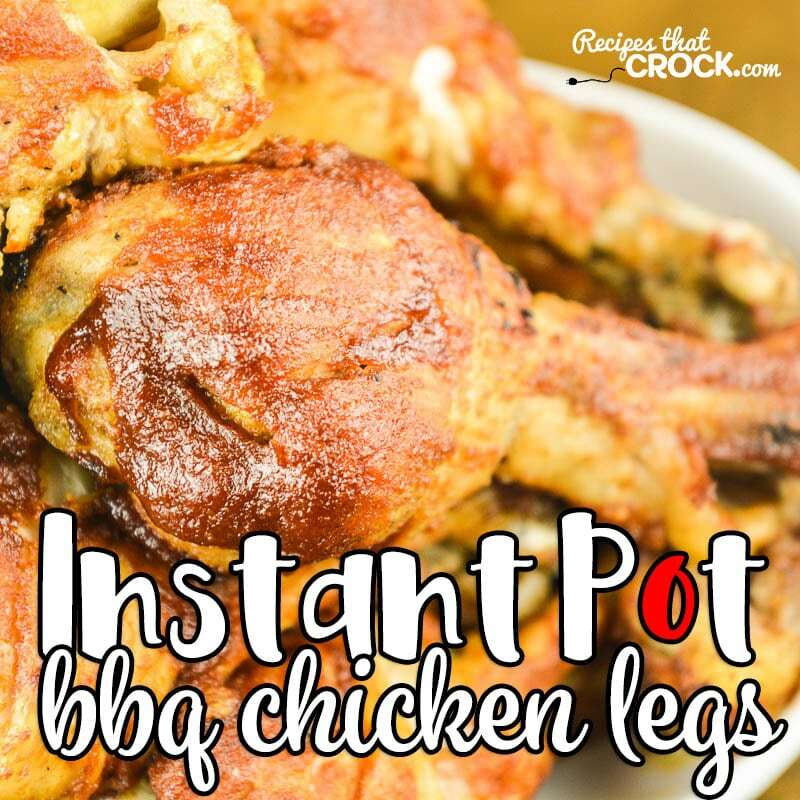 We have used both our 6 quart Instant Pot and 6 quart Crock Pot Pressure Cooker to make these yummy chicken legs. Any 6 quart electric pressure cooker should work just fine. Or you could also make them in a crock pot using our Crock Pot Drumsticks recipe. 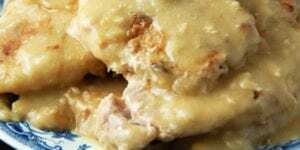 We used our favorite low carb BBQ sauce to make this recipe low carb, but feel free to use your own favorite BBQ Sauce. Also, we provided an amazon referral link to our favorite sugar alternative, however if you want to make a bulk purchase, you may find it cheaper to buy directly from Sukrin (not sponsored– just what we use). 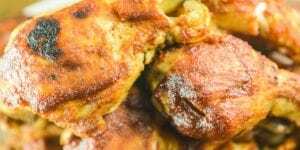 Broilers much like crock pots all cook differently, so when broiling your chicken at the end, make sure you watch it carefully so you do not burn it. Top with butter and seal lid-- making sure that your seal valve is set to seal. 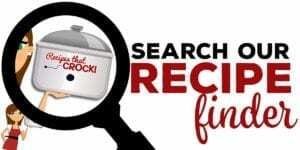 In the video below, Mikey shows you how you can use the Ninja Foodi Air Crisp feature instead of an oven broiler to finish this recipe. Loved this recipe! I’m having a love/hate relationship w/my new Instant Pot, w/some recipes turning out fabulous, some others are total busts. This was definitely the former. Thank you for the excellent barbeque sauce as well. Not too sweet, not to bland. I halved the recipe as there’s I’m cooking for just 2, but it was just fine. I’m enjoying your video’s, too, as they’re fun and funny, not so very serious, like cooking should be. My picky husband cleaned his plate and asked for more! That’s recommendation enough for me! I’m excited to try the rest of the IP recipes on your site, as I think I’ve finally found somebody who’s tastes/cooking style matches mine! So glad you found us and that you guys enjoyed the recipe!! Welcome! 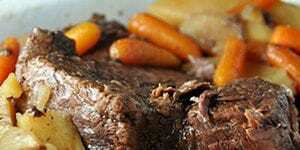 Excellent recipe, very easy and very, very tasty and tender. I used Sweet Baby Ray’s barbecue sauce prior to broiling. The only things I will change next time is cut the time down a minute or two, because they drumsticks were almost too fall off the bone to handle. The second change I will make is reducing the cayenne pepper just a pinch, not that it’s too hot for me, but for kids they thought it was a little spicy. I found that broiling 4 to 5 minutes per side worked out pretty well, but obviously this is dependent upon how potent your Broiler is and how close the cooking rack is to it. These were a hit! Very tender and flavorful. I’ll be back to try some more recipes. I got my instant pot for Christmas and this was the third dish I’ve made, and by far the best. Thanks! Yeah! Another Instant Pot recipe! I’d love for you to share at Let’s Party! https://themarkandjanshow.com/2018/01/10/lets-party-3/ … we look forward to seeing you there! I got my instant pot for Christmas and I am loving it! 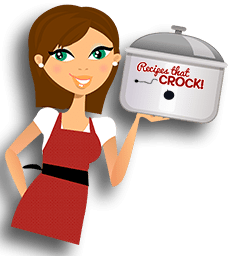 Thank you for all your awesome recipes – I have made many of the crock pot versions and am looking forward to exploring more with my new “toy”. I made these last night and they turned out awesome, nice and tender and falling off the bone. The only change I will make next time, is leave them under the broiler for a little while longer to make them a bit crispier. Thanks for doing such a great job on you site, I really enjoy it!